Live at the Ferry Slip Original Music Series Season 4 kicks off on Saturday May 18th at 7pm featuring Proper and Tequila Bamboo. The show is free & all ages. 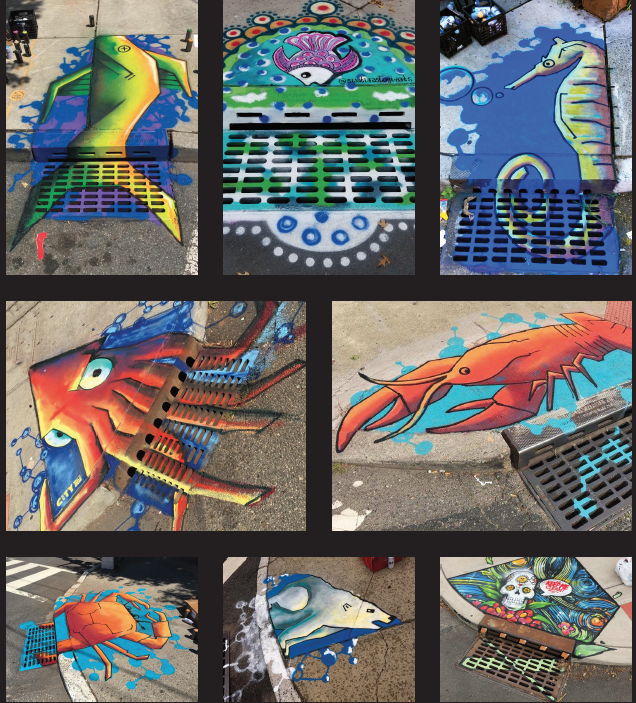 Enjoy a great evening on the waterfront featuring Perth Amboy artists and also visit the Ferry Slip Museum. Proper plays Trova style music with original songs showcasing distinct elements of Afro beat, rock, salsa and orchestral arrangement. Tequila Bamboo play Afro Cuban and Brazilian jazz and combine reggae rhythms to produce unique music. 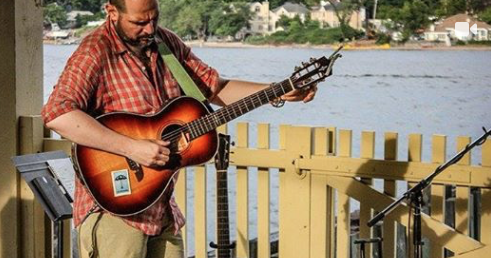 Enjoy free live music from 7-9pm and beautiful waterviews at the Perth Amboy Ferry Slip located at 300 Front St, Perth Amboy, NJ. 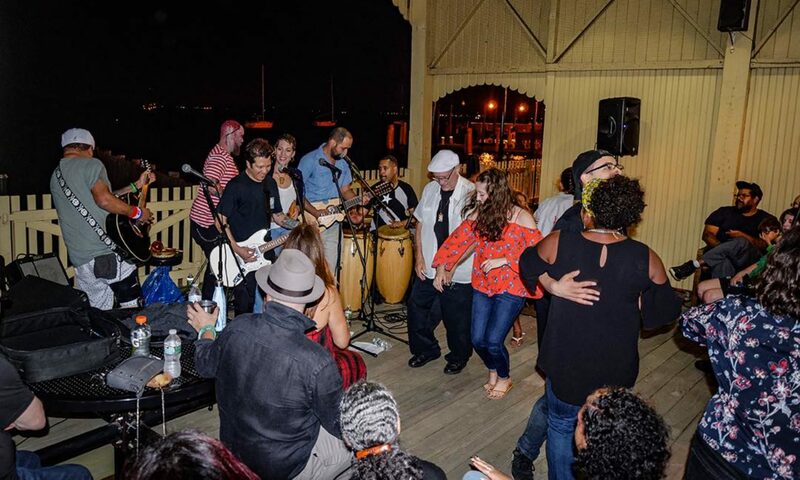 Also enjoy the bars and restaurants along the Perth Amboy Waterfront, including The Barge Cocktail Lounge and Restaurant, The Armory Restaurant and Tiki Bar, and Bayside Creamery Ice Cream Parlor. Free parking and bathrooms are available at the Perth Amboy Marina next to the Ferry Slip.